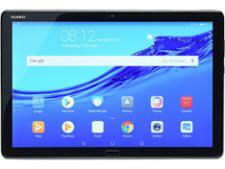 Huawei MediaPad M5 lite tablet review - Which? 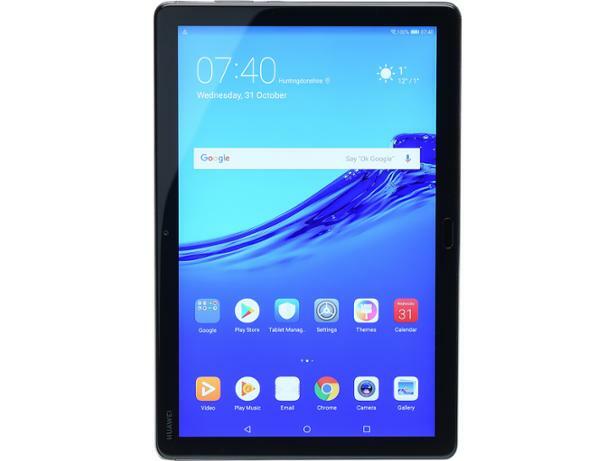 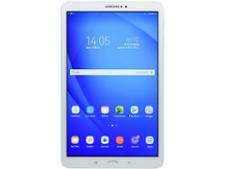 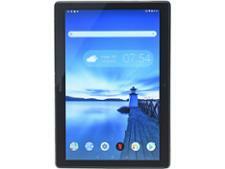 The Huawei MediaPad M5 Lite is a mid-range 10-inch tablet that might worry the likes of Samsung and Lenovo with its attractive price and big screen. 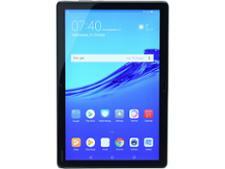 It sits between budget and premium models; so is this model worth buying or is it between a rock and a hard place? 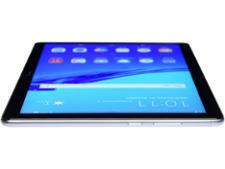 Our full review takes a closer look.